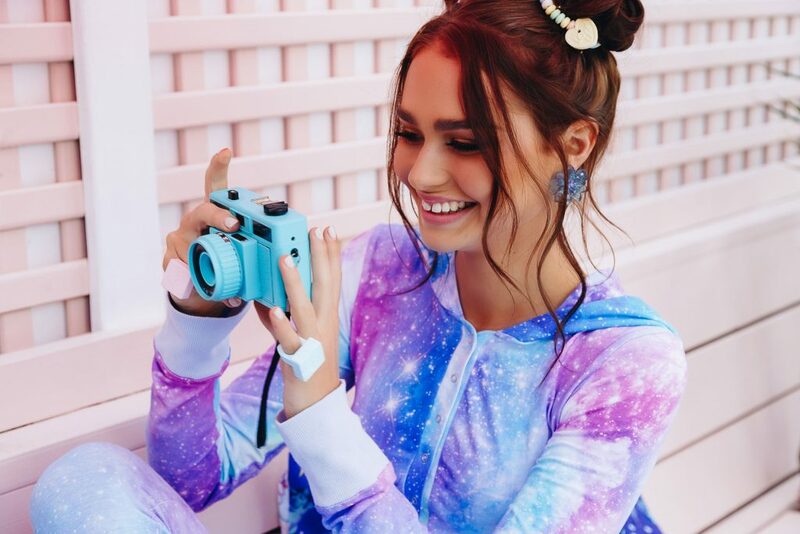 Your dreams are about to get a whole lot sweeter. 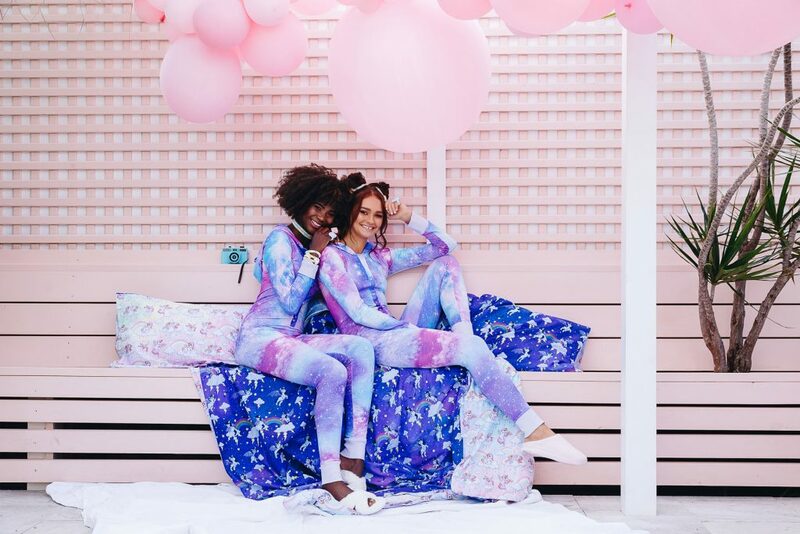 Introducing BlackMilk sleepwear: super comfortable fabrics and shapes, with the BlackMilk prints you love…and won’t find anywhere else.. 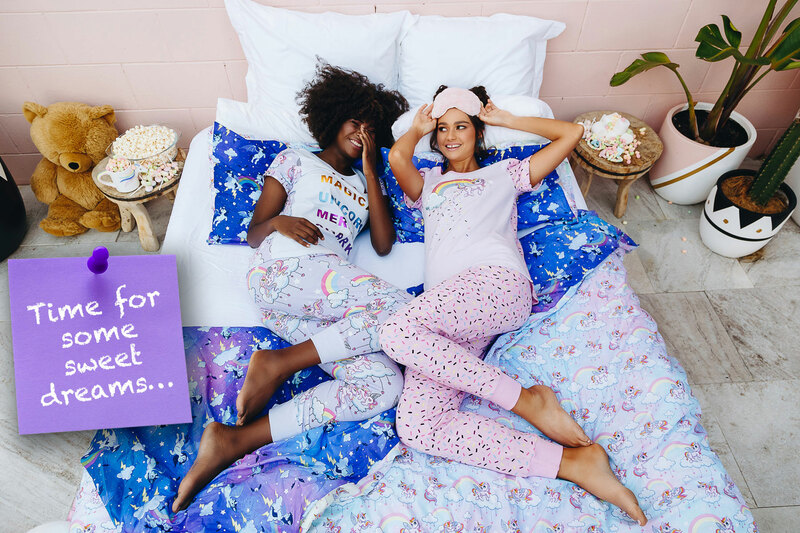 Perfect for lounging, snoozing, sleeping, napping, dreaming…all your favourite things in life. 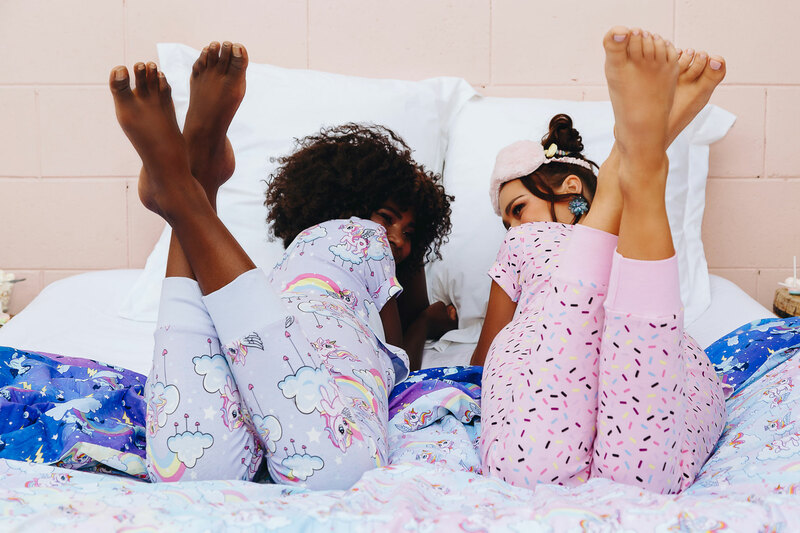 Sleep pants that are so pretty, you can wear them to your fave coffee shop. 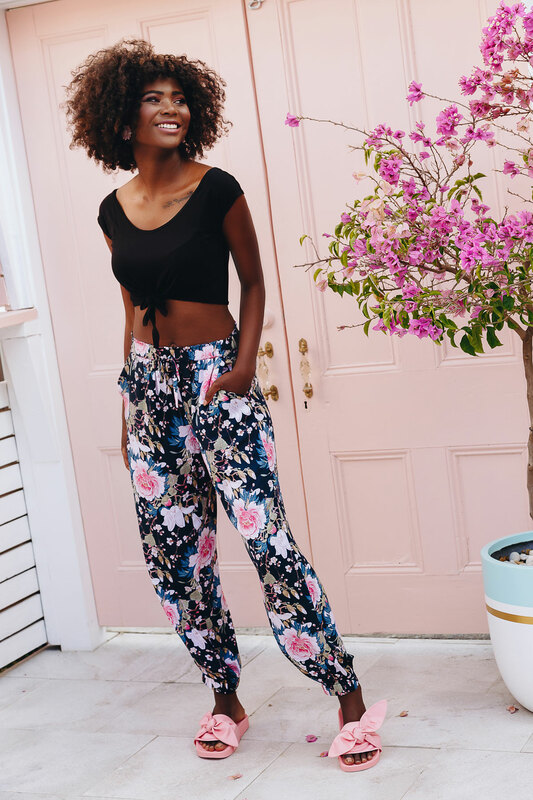 Elegant, relaxed harem-style cut, the softest viscose fabric and convenient pockets – everything you need to truly relax. 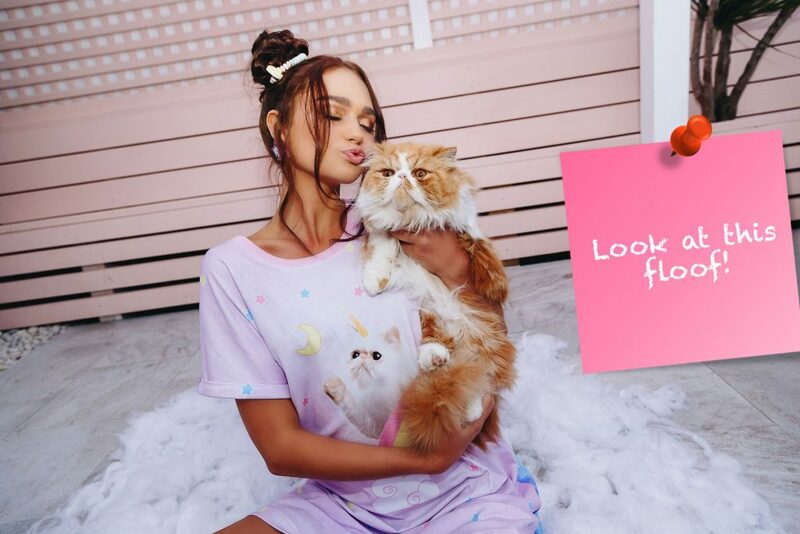 Elegant, cool and silky-soft – this gorgeous a-line viscose chemise is perfect for getting your beauty sleep in your favourite floral art print. Lounge around in summer style with a full-wrap front, side pockets and naturally cooling viscose fabric. 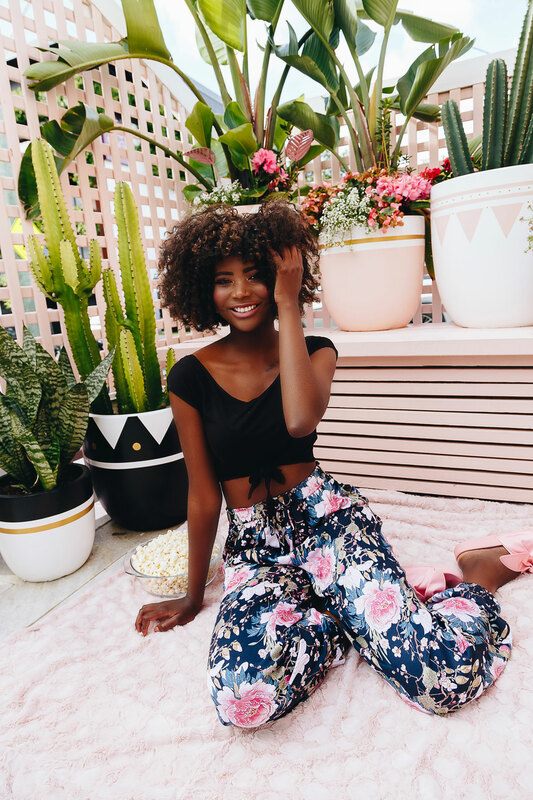 Cute, comfortable and totally cool, these boxer-cut viscose sleep shorts have a comfy elasticised waist, side pockets, and silky-soft feel. 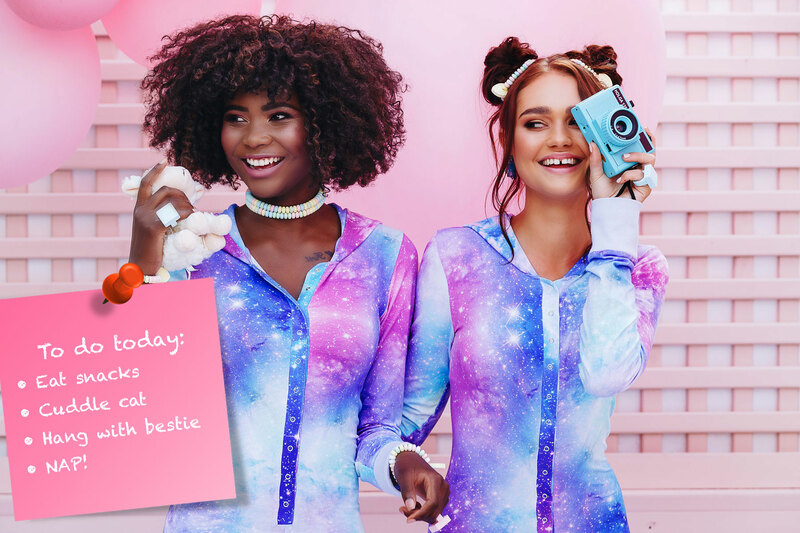 Looks like a snuggle suit, feels like a dream: the sleep suit is made from super-comfortable cotton elastane and features a snap-closure front, soft hood and the sweetest galaxy in the universe. 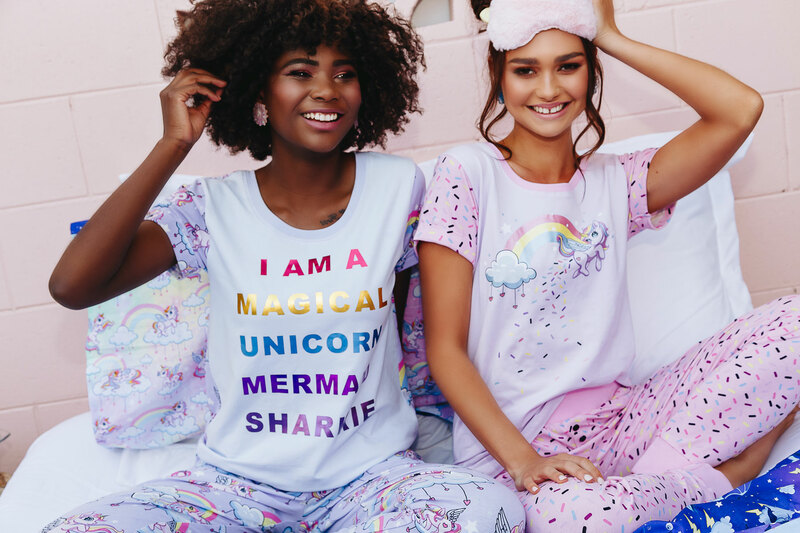 This comfy cotton elastane sleep tee will have you lookin’ cute from every side – foil text proclaiming your Sharkie status on the front, ridiculously adorable pegacorns on the back. 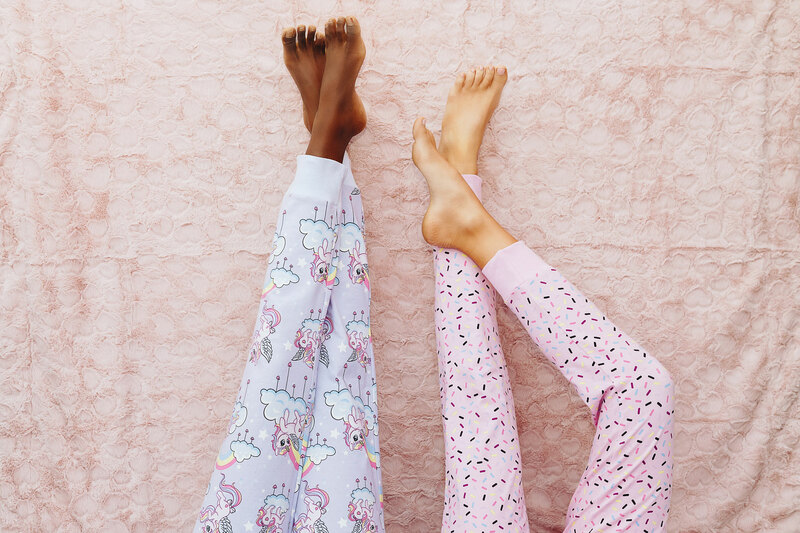 Your dreams have come true: leggings you can sleep in. These ones have a relaxed, tapered fit and side pockets, and are made from a cotton elastane fabric to keep you comfy all night long. 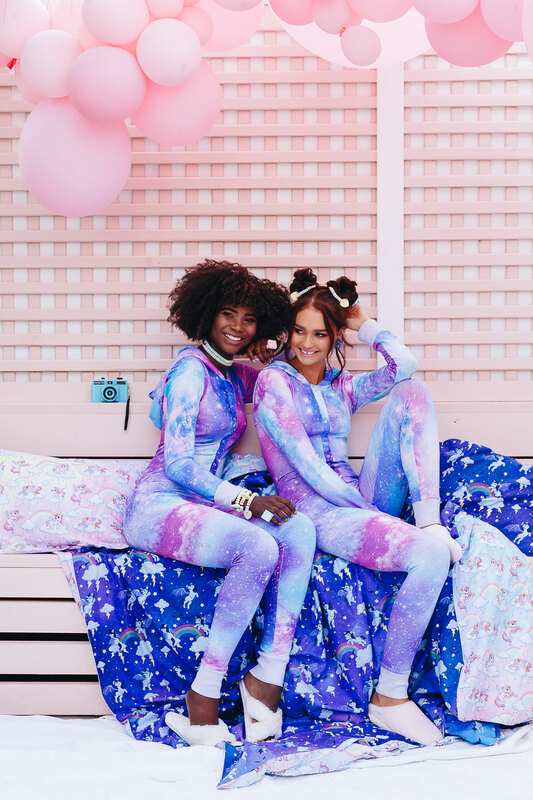 Kitticorn on the front, galaxy pastel on the back – and soft, airy comfort all over. This cotton elastane nightie has a relaxed fit and low scoop neck – perfect for dreaming the night away.